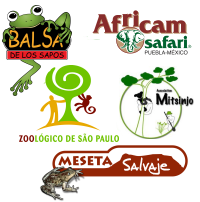 Amphibian Ark has created a quarterly newsletter to inform you about our activities, and the amphibian conservation work being done by our partners around the world. To subscribe to the English edition of our free online newsletter, click here. 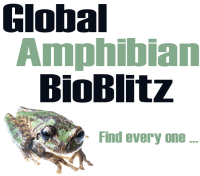 Please take advantage of the wide distribution of the AArk Newsletter, both within and outside the amphibian conservation community, to share your recent successes and updates with your ex situ amphibian programs, and articles about newly established programs. 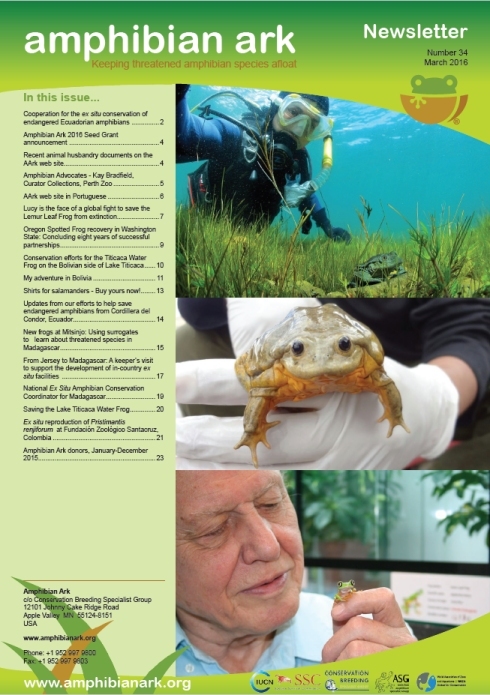 We invite you to send short articles on ex situ amphibian conservation projects, for inclusion into the AArk Newsletter. Articles will be considered for publication throughout the year, but the deadlines for each edition are March 1st, June 1st, September 1st and December 1st. Please read the guidelines for authors before sending us your article. A complete, searchable index of all past Newsletter articles is available.